← “How Ya Gonna Keep ‘Em Down on the Farm” by Myrna Bilton!! Did You Ever Notice, that sometimes, small accomplishments make you FEEL GREAT!! Lois and I Lived Here! Stan Begins: When you are 80?? How will you feel?? How active will you be?? Things change dramatically as you age! Some of us seniors struggle to dress! Balance is not good; especially on one leg! And when your toe catches whatever it is you are putting on, you become as frustrated as one does in mid life, as he/she waits on an extended traffic signal!!! And heck, we have not even gone down stairs yet? If is now 14:30 and as you can tell, I am sitting at my computer!! Rather than tell you about that, I am going to tell you how I spent my morning!! 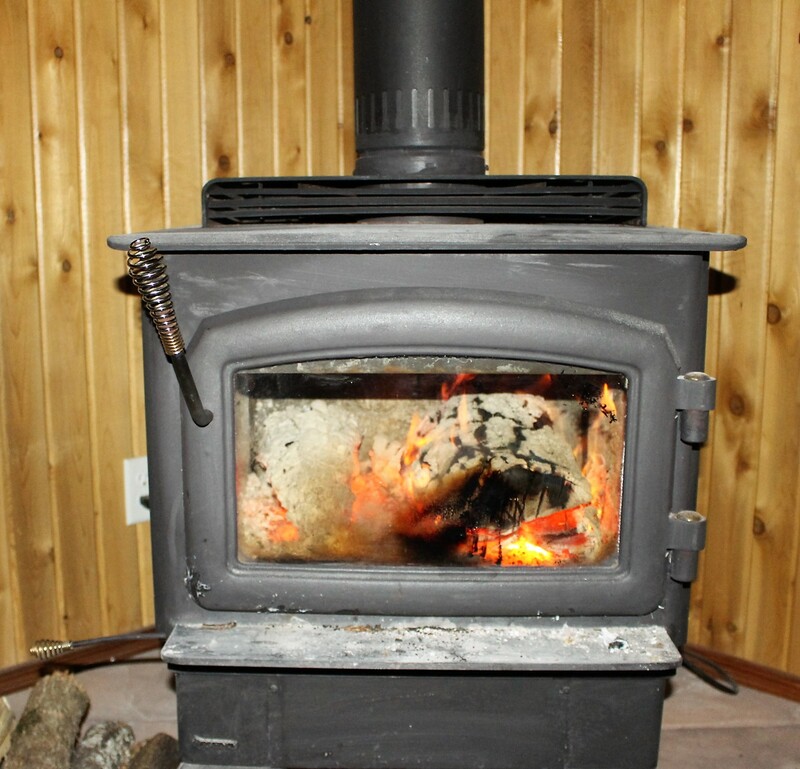 Got up; came down stairs; turned on the Furnace and lit the Wood Stove. Following breakfast, I tidied up part of my woodpile; wood is piled right on the side porch; picked up the Chain Saw (( Readers who have a knowledge of Trees/timber, will know the tree in the pic IS NOT POPLAR)) and proceeded to fell a tall Poplar Tree** I had had my eye on for some time!! The tree was the “right size”. Had better explain: It was sufficiently slender to eliminate the need to SPLIT it before burning!! It was sufficiently middle agish to ensure a good burn!! I felled the tree, cut it in burning lengths, hauled it to the deck and piled it!! 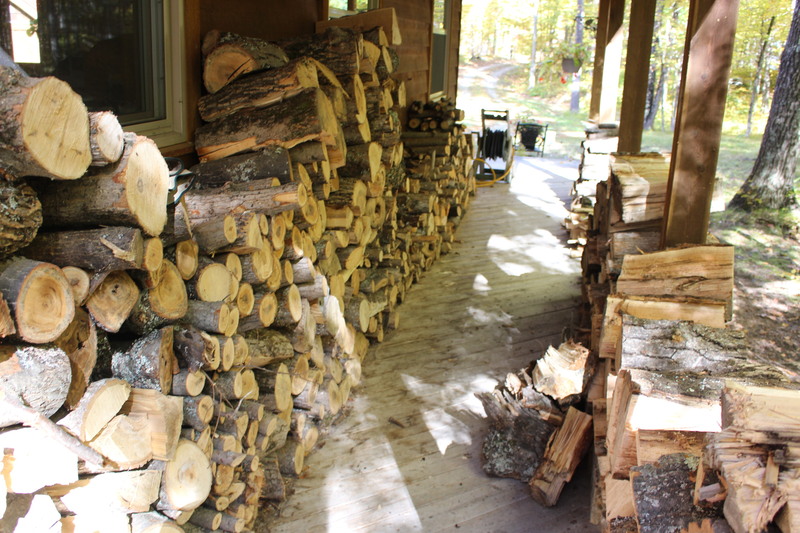 Although I took more than one rest; although my back ached from picking up the wood; although I struggled when pushing the wheel barrow through the snow; I felt “oh so good” when the job was done, when the wood was successfully piled. It was as though I had demonstrated that us seniors can still do something useful!! For those of you who have built your own home, you will be able to understand what I am attempting to explain. 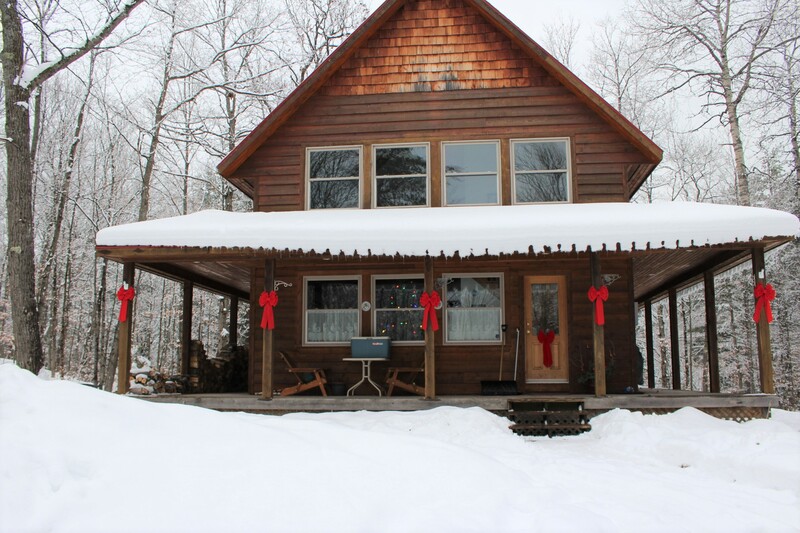 Stan McCormack writing in Calabogie, ON on 2016 12 08. Posting on 2018 09 19. 4 Responses to Did You Ever Notice, that sometimes, small accomplishments make you FEEL GREAT!! Thanks Michael!! I have been on one end of a Cross Cut Saw, albeit many many years ago. Not familiar with a “bow saw”??. Up until 2017 I did split all the wood with a couple of different axes. My son went and bought a splitter, so that detracted from some of the enjoyment!! lol Times Change!! 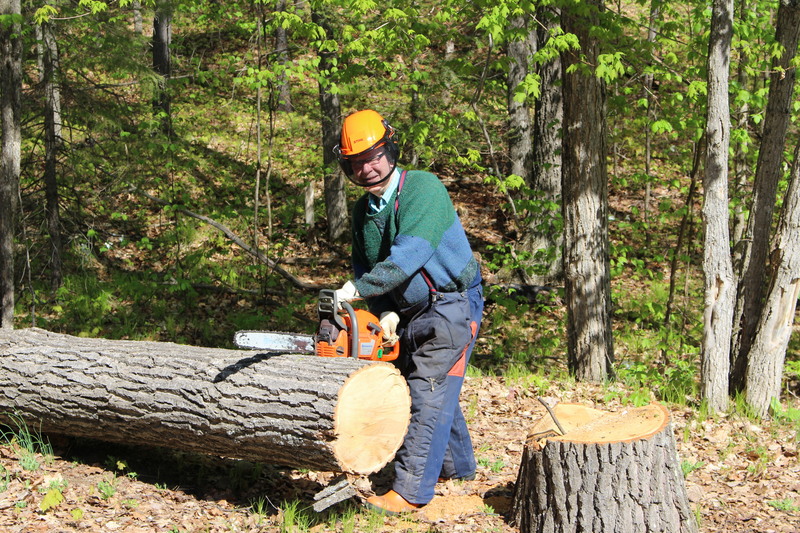 Great story, I remember the days when we cut wood for the winter. Back breaking job, but you are right , when all done cutting, splitting and placing into the shelter near the door, you feel entirely pleased with the outcome. Those where the days. Now we turn the switch on the wall, furnace kicks in, back feels fine. Maureen.